Are you looking for a trusted TV repair Birmingham service? At UK TV Repair we repair all makes and all models of televisions. 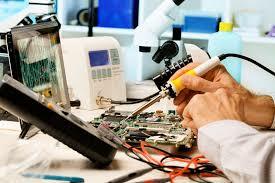 If you need a television repair fast you can depend on UK TV Repair. It can prove to be a real really headache to say the least when your television has a fault. Many people when they have a television repair resolve the issue by buying a replacement TV. Just because your television has a fault doesn’t mean it is beyond repair! televisions can be repaired and via UK TV Repairs TV repair Birmingham service you could save a lot of money on your repair. Listed above are common television faults that we deal with. If the problem you are facing with your television isn’t listed above then fear not! Simply give our team a call on 0121 371 0011 and disclose your television fault. 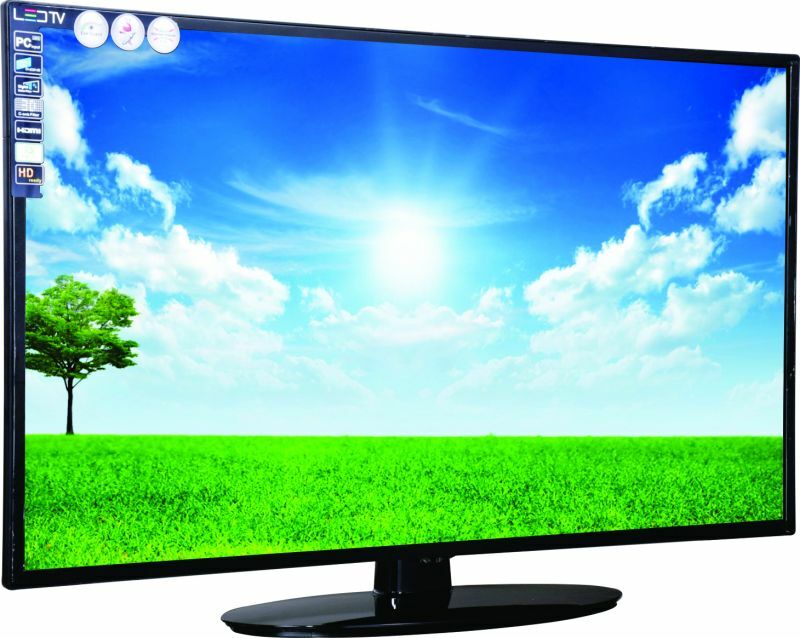 We repair all problems with televisions other than screen faults. If you have a cracked screen or have lines on the screen then we will not complete this repair simply because the cost of a screen you can purchase a brand new television. 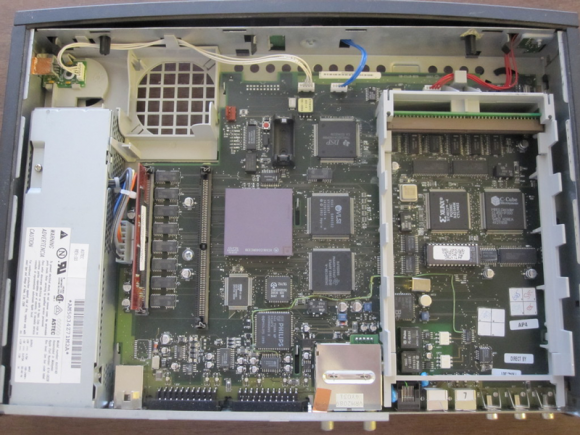 If you need a television repair immediately at a time that suits you best contact UK TV Repair on 0121 371 0011. Most work is completed at our workshop in Acocks Green. We can pick your television up or alternately you can drop it to us.